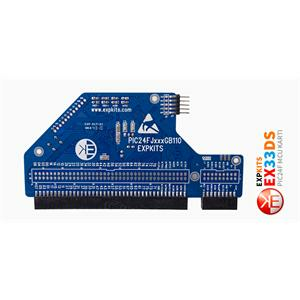 EX33DS platform in the field of the world's most advanced card. 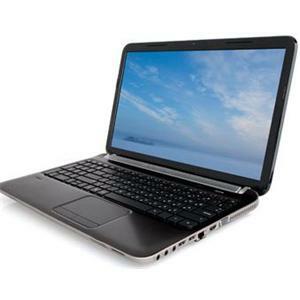 Please refer to the comparison chart at the bottom of the page. 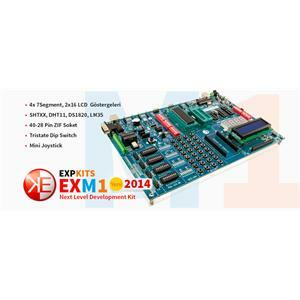 EXM1 development kit is a development platform designed for the learning of microcontrollers. It consists of 4 basic parts. 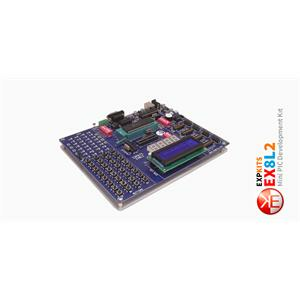 Microchip EX8L 16Fxxx and 40 from some 18Fxxx family supports 28 and 18-pin PIC micro controllers. 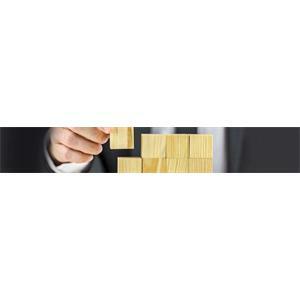 data centers providing services to small businesses. Computer systems, electrical, mechanical UzdUr non-redundant.